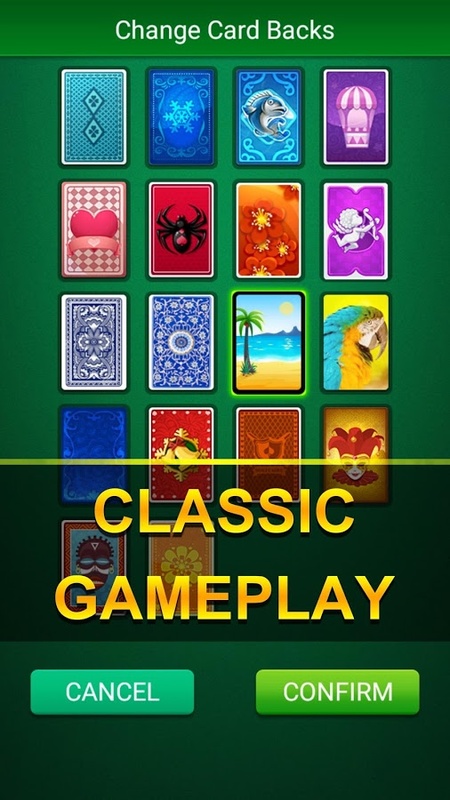 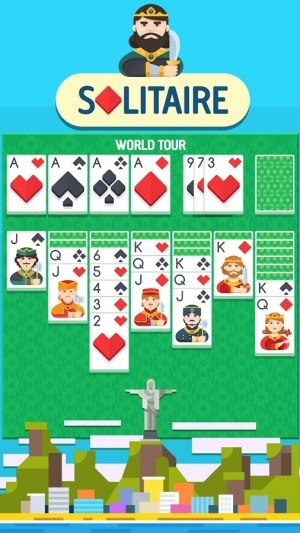 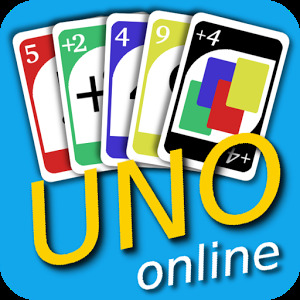 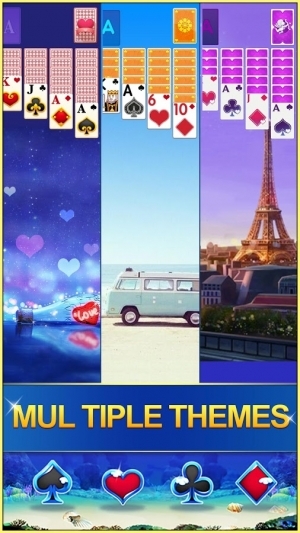 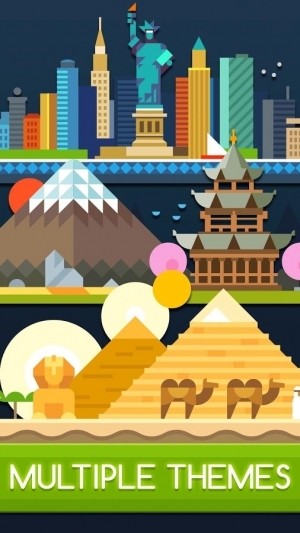 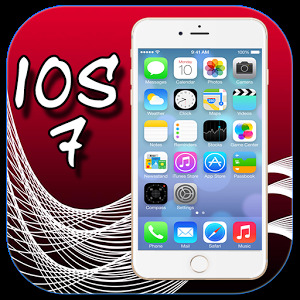 Play different & innovative Solitaire with Classic gameplay! 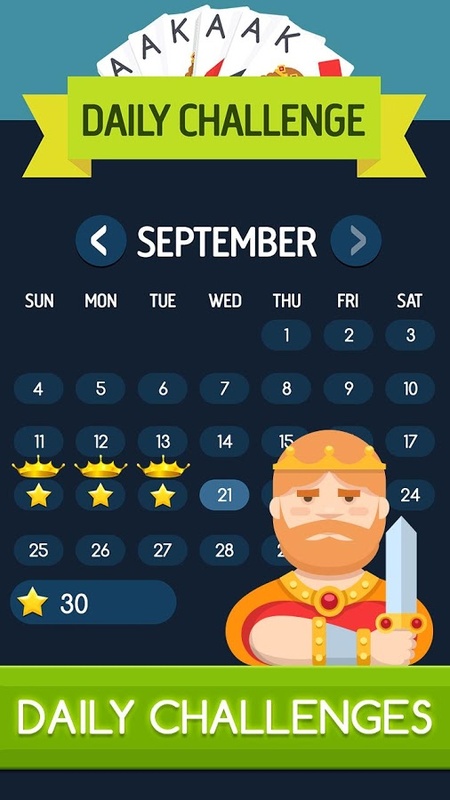 Challenges are waiting for you to conquer! 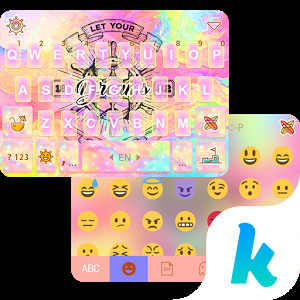 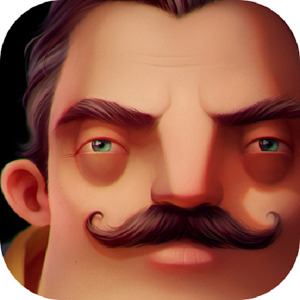 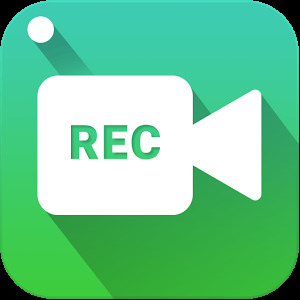 Join the the battle with King, Queen and Jack, keep your focus on daily tasks! 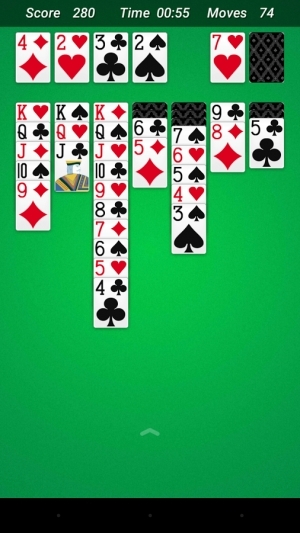 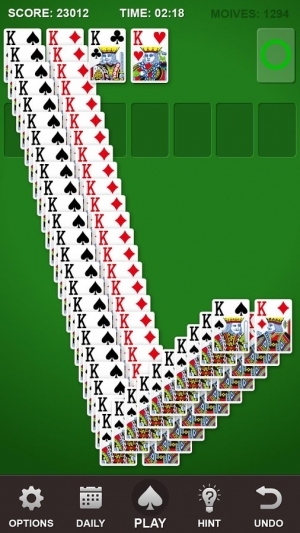 Never played Solitaire? It is SIMPLE! 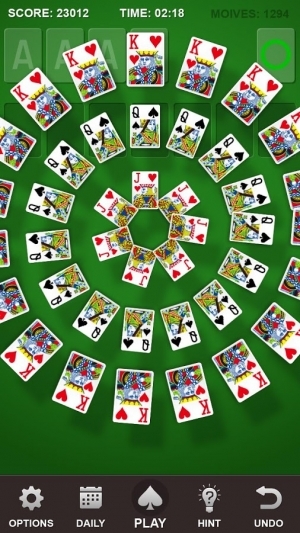 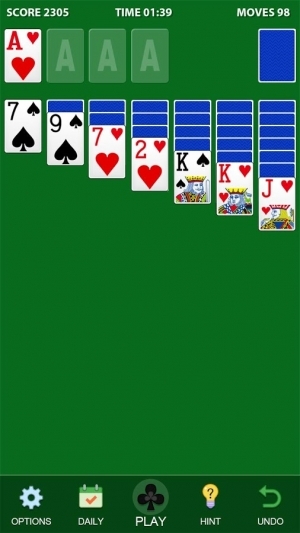 This game is played with a standard 52-card deck, without Jokers. 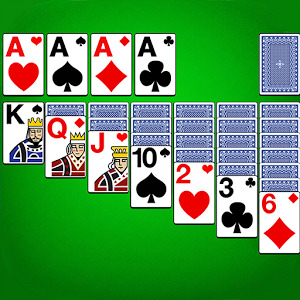 After shuffling, seven piles of cards are laid from left to right. Each pile begins with one upturned card. 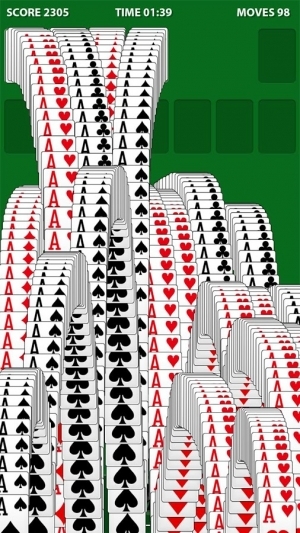 From left to right, each pile contains one more card than the last. 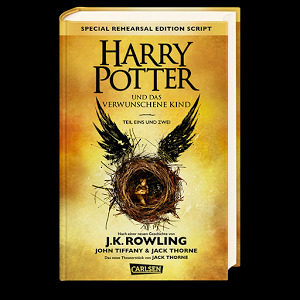 The first and left-most pile contains a single upturned card, the second pile contains two cards, the third contains three, and so on, until the seventh pile which contains seven cards. 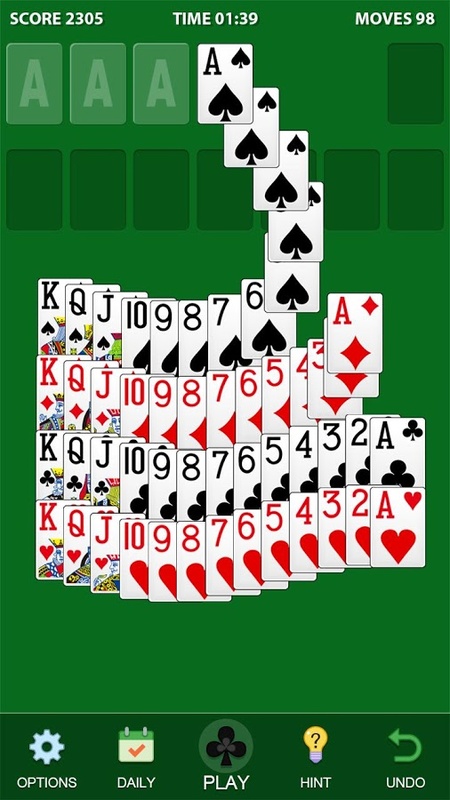 The piles should look like the figure to the right at the beginning of every game. 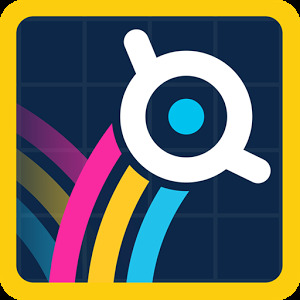 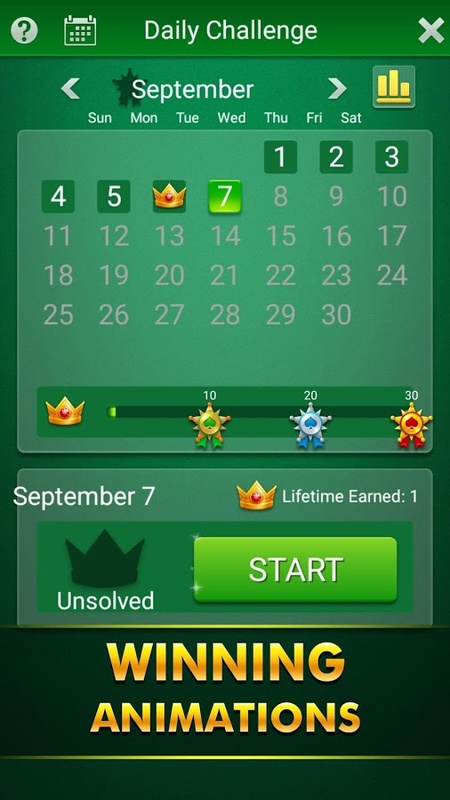 If you stuck on how to solve the quest? 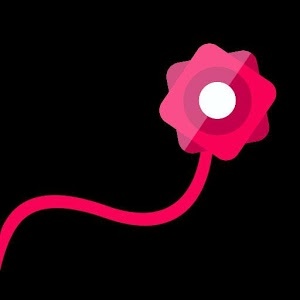 Use HINT button or start a new deal! 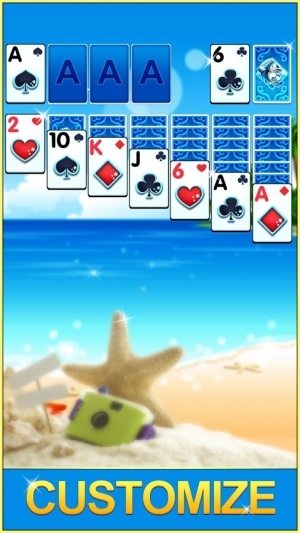 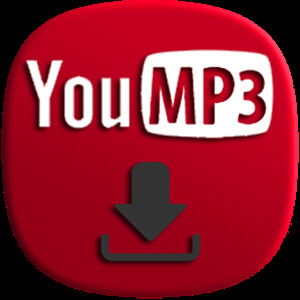 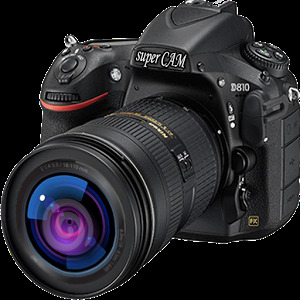 Come on and play, you should not miss it! 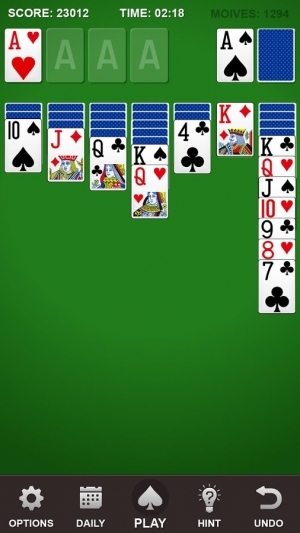 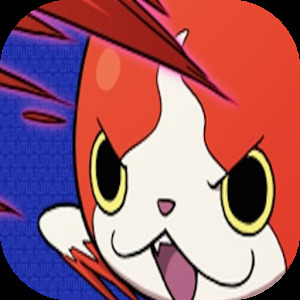 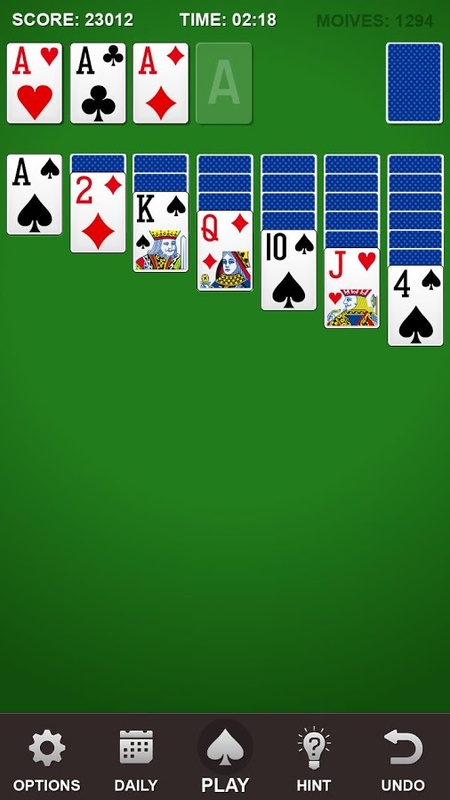 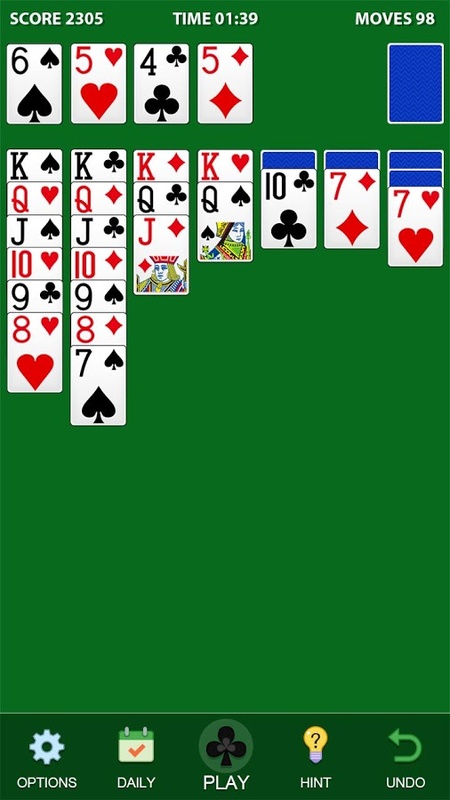 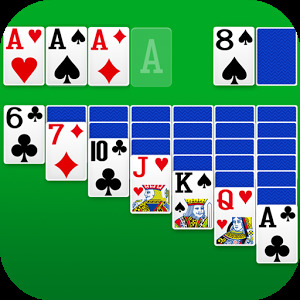 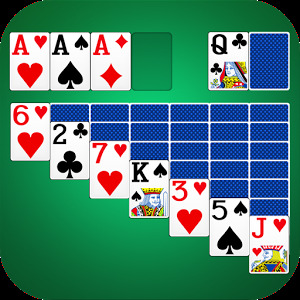 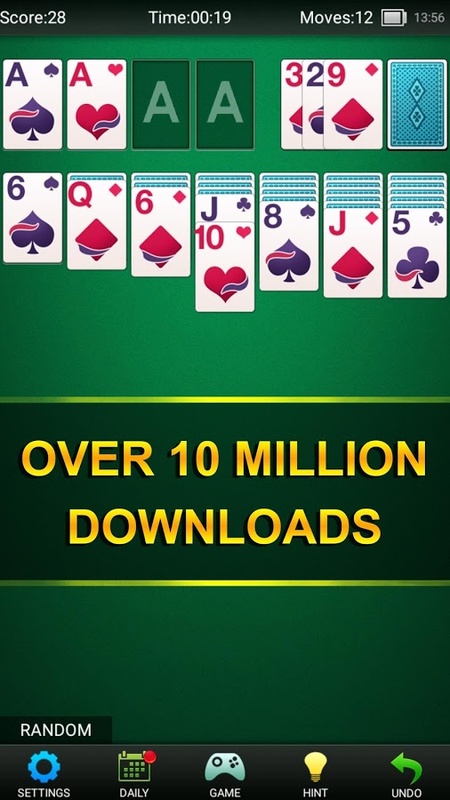 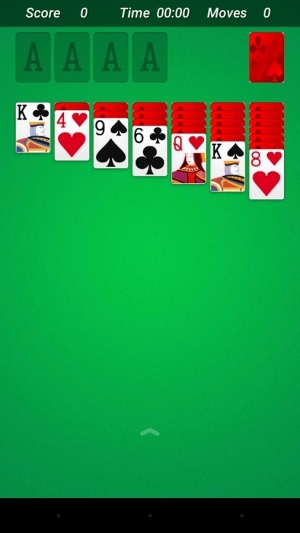 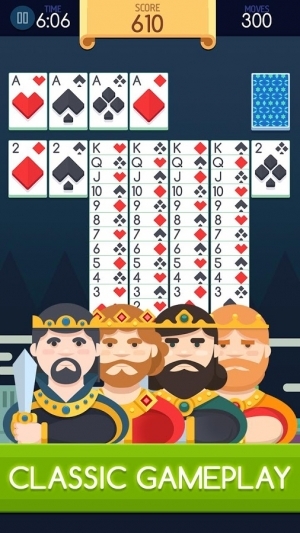 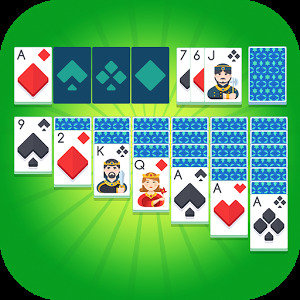 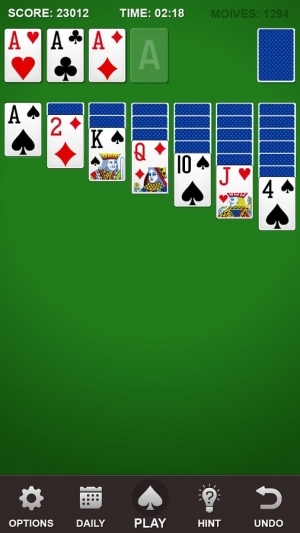 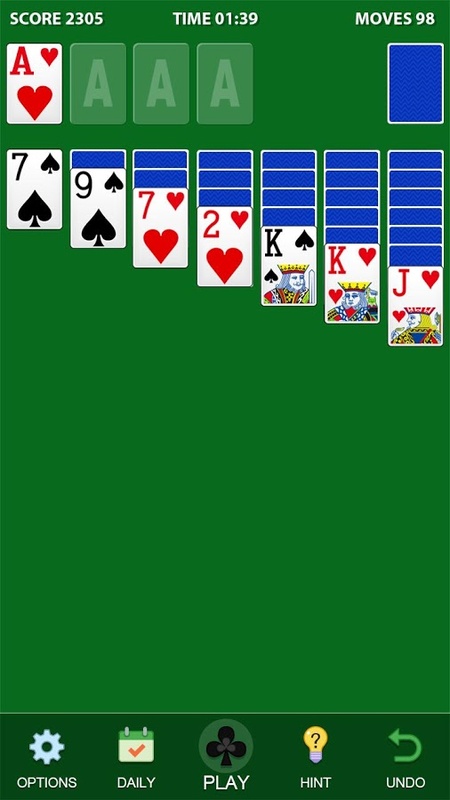 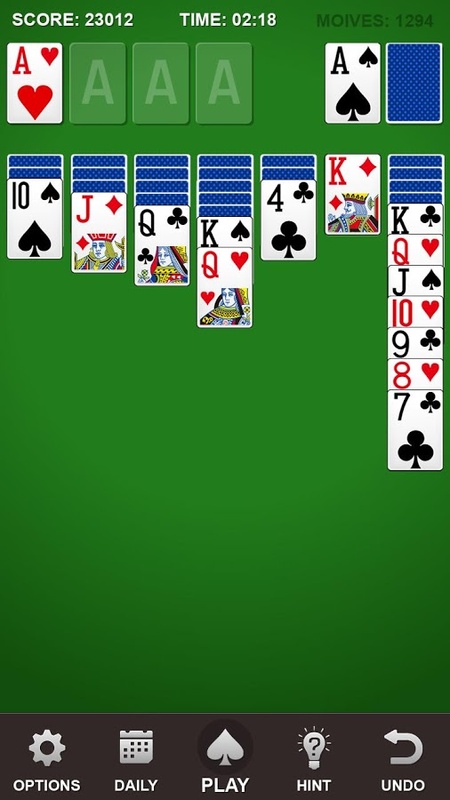 Solitaire© is a popular and classic card game app on mobile! 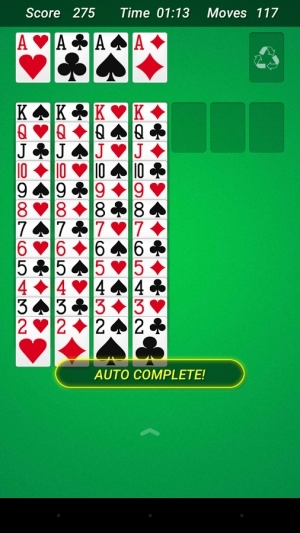 Solitaire is also known as Klondike Solitaire and Patience. 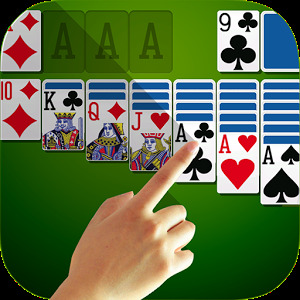 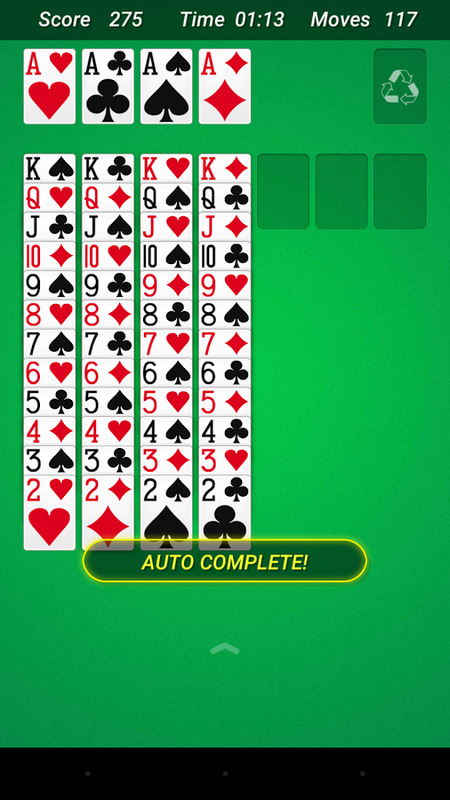 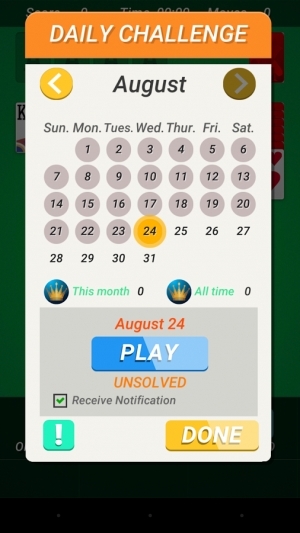 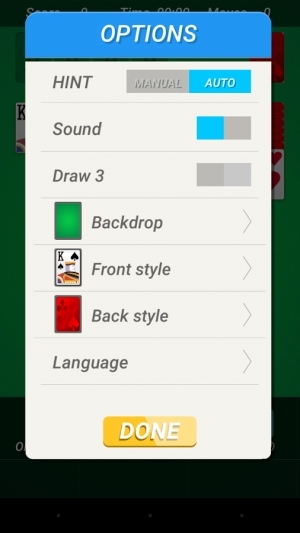 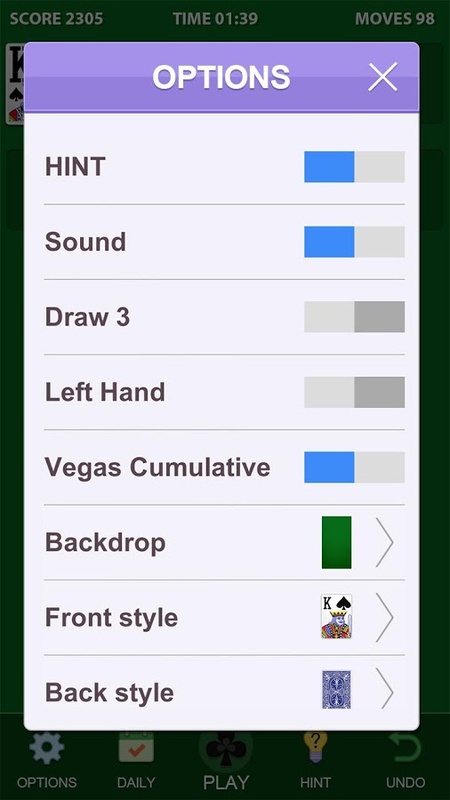 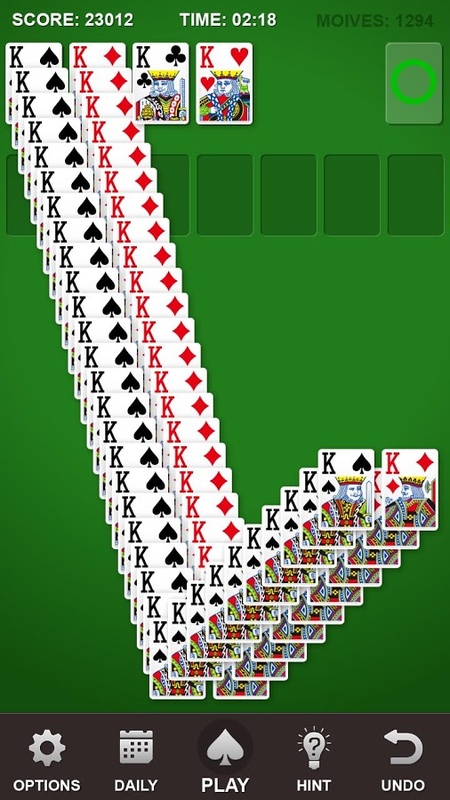 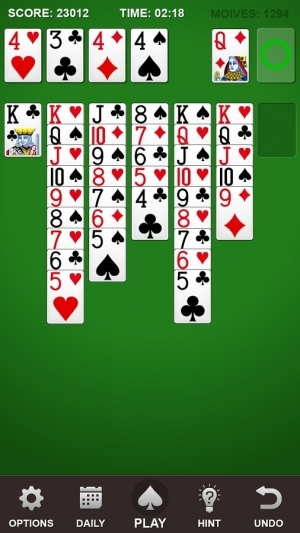 If you like the windows Solitaire, you're going to love this app – a Solitaire app with daily challenges! 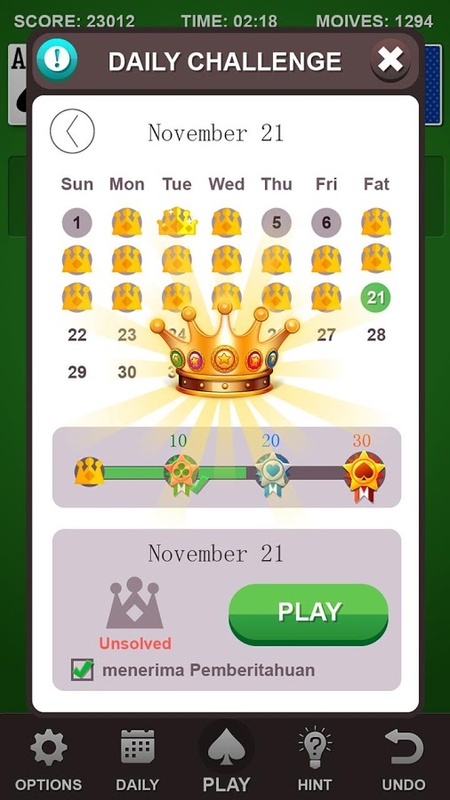 Complete the daily challenges and receive special crown everyday. 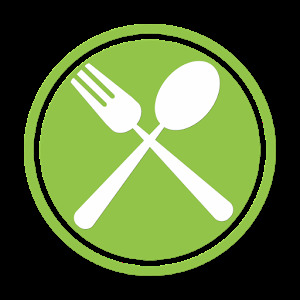 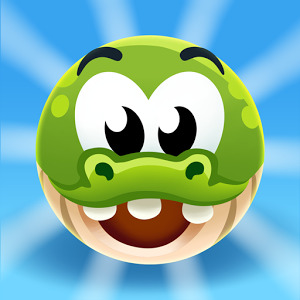 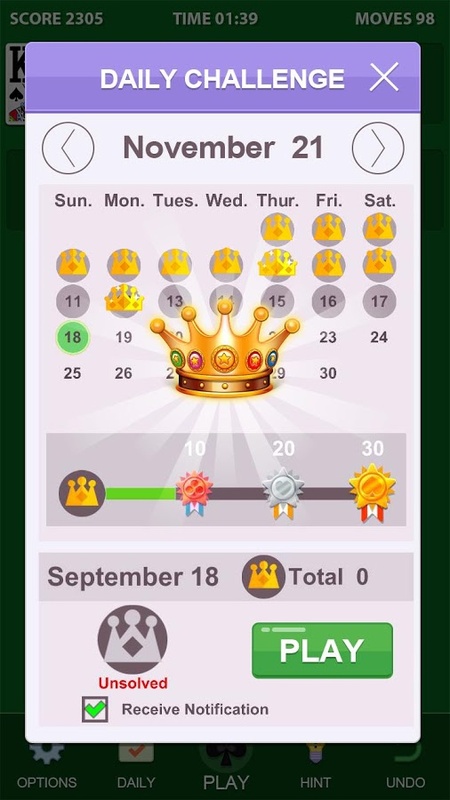 Earn Trophies of the Month by winning more crown! Your achievements in daily challenges, crowns are available to view any time. 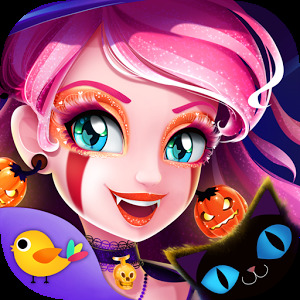 Spectacular holiday theme are available to spice you up! 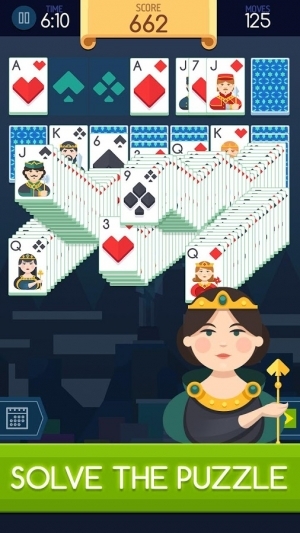 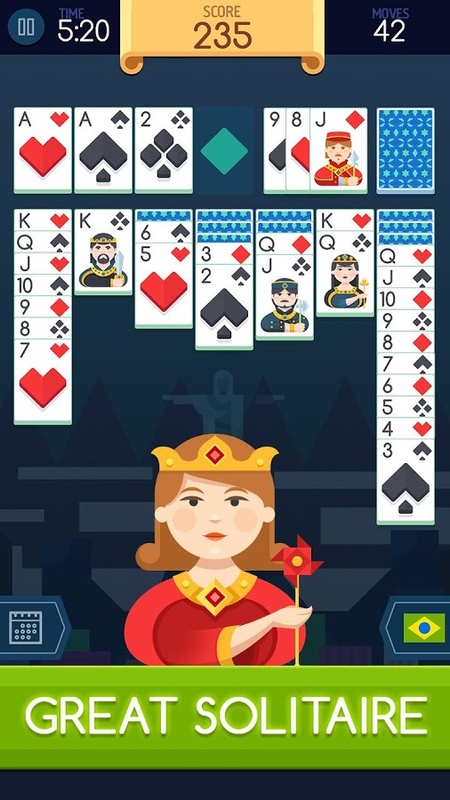 Solitaire© supports drag-and-drop and tap-to-move card movements, and your game is saved when you get interrupted by a call or anything else.